Video games can be a fun distraction but over time people can become dependent on video games as a way to escape their own personal problems. Video game addiction is a growing issue that is affecting teens and young adults who spend hours playing video games and find it difficult to quit. The Nintendo company has addressed these problems by discussing ways to prevent and cope with video game addiction. Nintendo president Shuntaro Furukawa believes that video game addiction has more to do with a person’s behavior and attitude around video games rather than the games themselves. 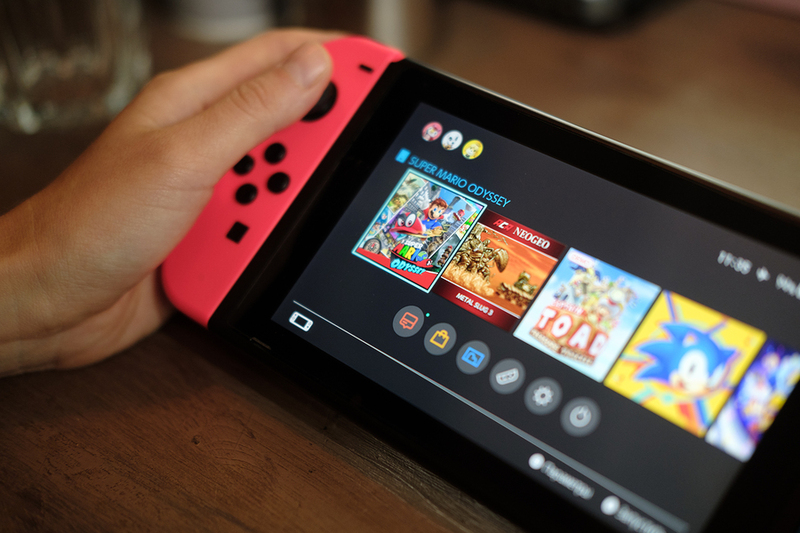 In order to address addiction for young people, Nintendo has created features that allow parents to limit the amount of time that their children play the games. This can help minimize the effects of long hours of playing and the possibility of becoming dependent on them. Gaming addiction was recently recognized officially as a mental health condition and is defined as a certain pattern of behavior that prioritizes games over everything else. One of the major characteristics of addiction that can occur with video games as well is the tendency to continue escalating the behavior in spite of negative consequences. Video game addiction can result in social impairment and harm relationships with friends and family. While Nintendo asserts that games themselves are not the cause of addiction, it is important for people to be aware of how their gaming behavior affects their lives. If playing video games starts to interfere with work, school, relationships or other important activities then it may be time to get help. Those who have had any impairment due to video games for a period of more than twelve months may be diagnosed with gaming disorder. Limiting time playing video games or abstaining completely may be the best solution for someone who is struggling with gaming addiction.